Just got a delivery from Kelty. The new 2017 Gunnison 2. Here’s a first look: what’s changed, what’s stayed the same, and how will this tent do in the field? Back in the early 90’s, my wife and I bought a Kelty Quattro 4 camping tent. I started using that tent when my son joined scouts, and at around 20 years old, it was still water tight and solid. But I wanted something lighter with a storage vestibule and eventually it was retired for a Kelty Gunnison 4.1 about 6 years ago. That tent has gone on a number of adventures and works well for just me and a bunch of gear, and also when my wife and I camp together. But I’ve been looking for a 2 person tent to shave down more size and weight for campouts with the kids when I’m staying by myself. 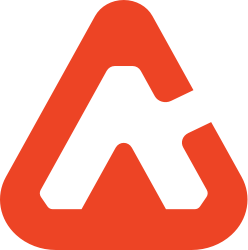 I’ve got a blog, so I started looking at other brands/models of tents so that I could review a tent that I didn’t already have here on Must Go Camping. Then I saw that Kelty redesigned the Gunnison for 2017. So I got another Gunnison, and here is my first look at this tent out of the box. I included the history for a reason. 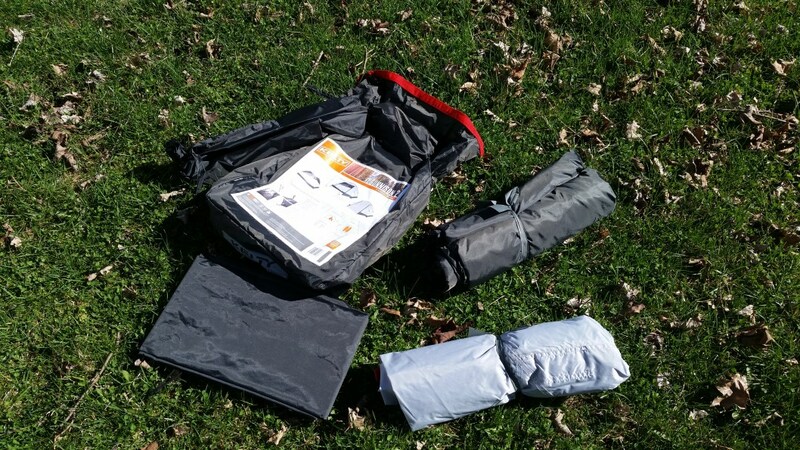 For 25 years now, Kelty tents have shown that they are durable, and they keep me and my gear dry. Now, for my first impressions of the new Gunnison 2. The X Shaped tent poles are the same basic design as before. These poles, and the clips that attach the tent to them make setup pretty quick. 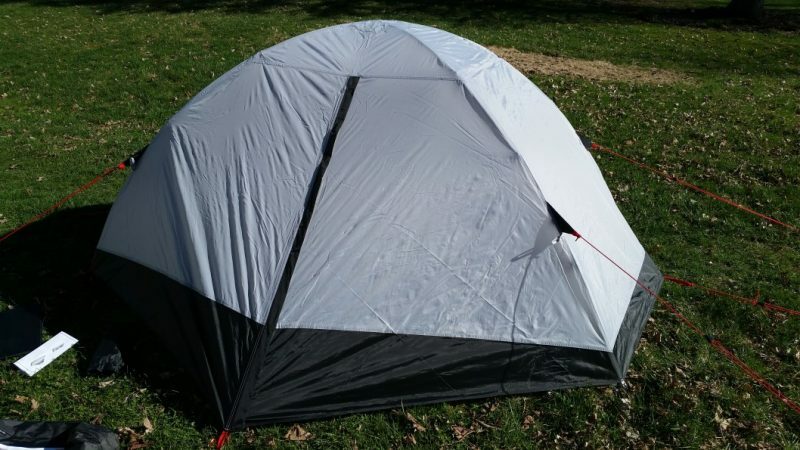 The tent is the same basic shape, with some minor changes in dimension. Time will tell, but I expect that the quality is the same. Compared to the earlier Gunnison models, the rain fly is the biggest change. There are two entrances as before, but one uses a 2 zipper door, and let’s you prop it up with hiking poles, or roll it up and stash it in a pocket above the door. Other than that, it’s little things. A tent footprint is now included. That was an optional add-on with the older models. Nice perk! 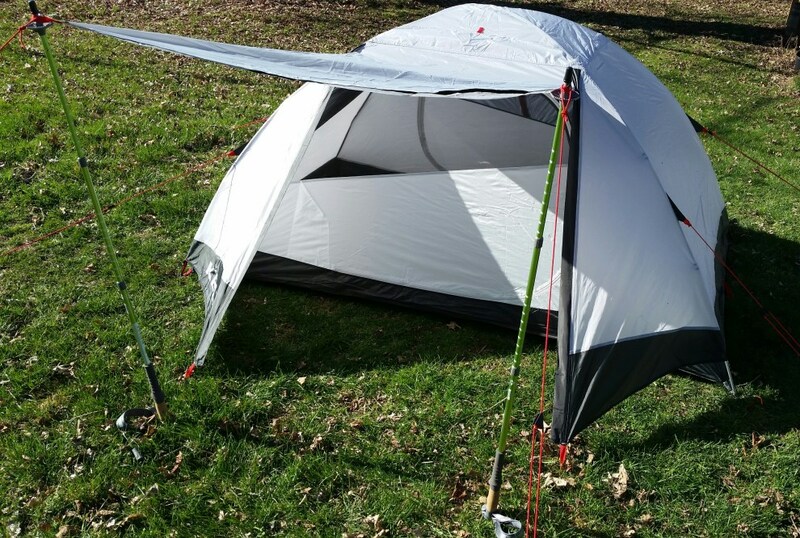 The tent connects to the poles with new twist connect snaps. I like those, they seem to hold nicely to the poles. 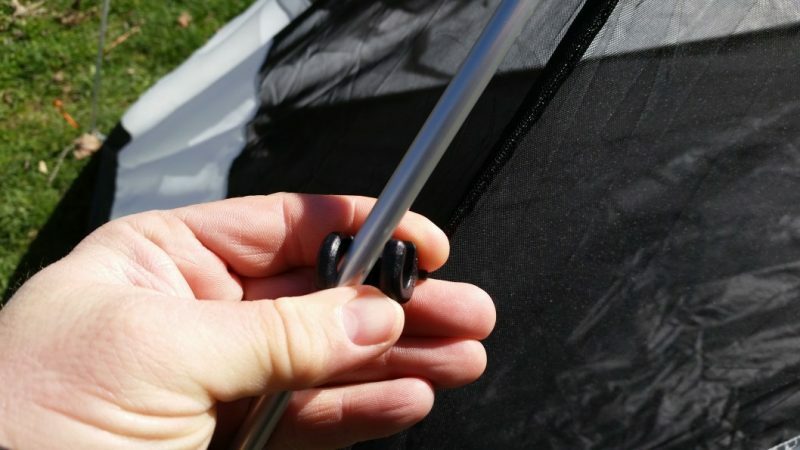 The Kelty Connect Grommets, where the poles attach to the tent, are now metal. The old ones were plastic. These look much more sturdy. No windows. The old rain fly had a small clear area for a window. That’s gone in the new tent. I have mixed feelings about that. I liked to look out, but it only was nice if the moon or something was in that one small area. With it gone, you have more privacy in the tent. The connection point of the rainfly to the tent used to be a plastic snap. I never had issues with it, but being plastic, it could have easily been broken I’m guessing. The new system has a string with a rubber piece on the end (see the photo gallery). I’m not 100% sure how much I like this new system, but again, time will tell. When I snugged it down the first time one of the rubber ends popped off. Three of the 4 strings had a knot in the end so they couldn’t pull through the rubber end. The 4th one had no knot. 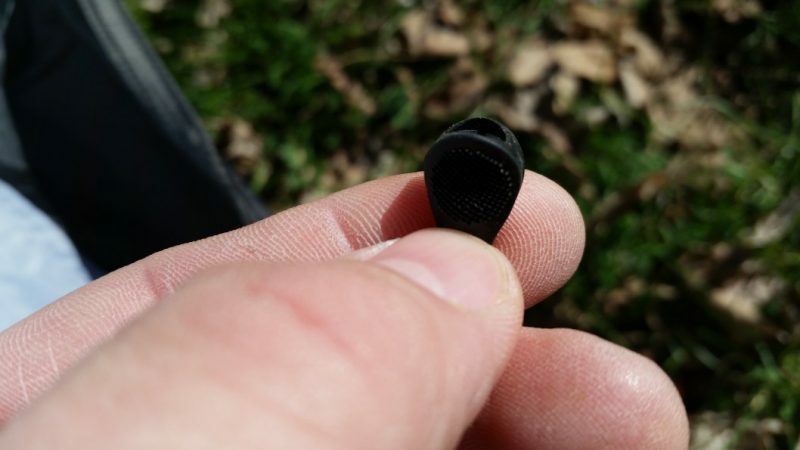 I forced it back through the rubber end with a small nail, and tied a knot in it. Hopefully that’s the last problem I’ll have with it. The vents in the fly are totally different. I’m going to be watching these closely. The look like a more open design, which means better air flow. But they also look like they are more likely to let in water in a hard rain. 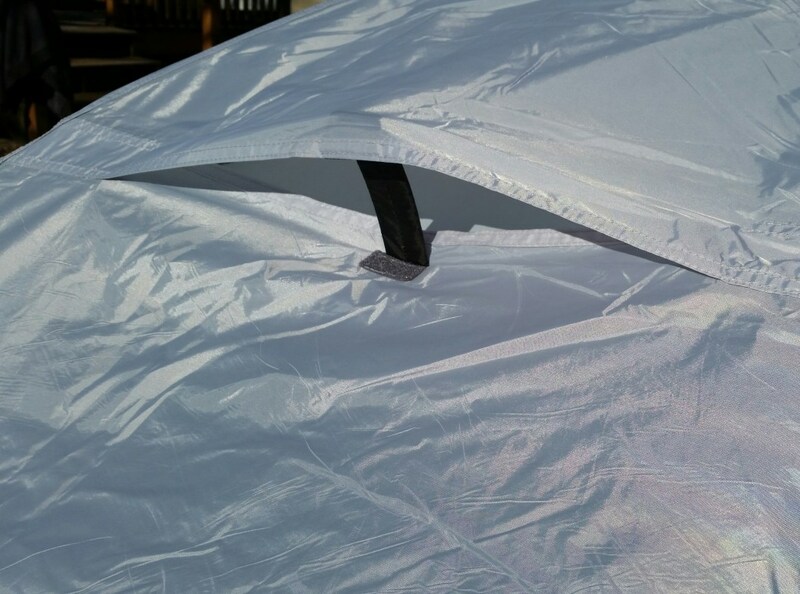 They don’t look like the top half of the vent opening extends as far down the tent as the older design. In the older one, the rain literally had to be going horizontal to get into the vent opening (I know this from experience). 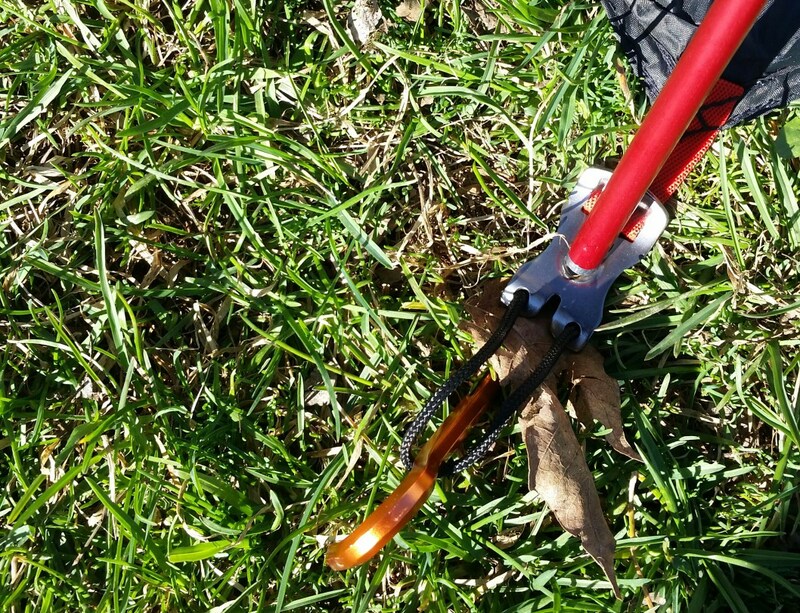 There is only a 1″ overlap between the top and bottom on these, so the angle is not as steep. They are easy to open, but it looks like in a hard rain, they may need to stay closed. 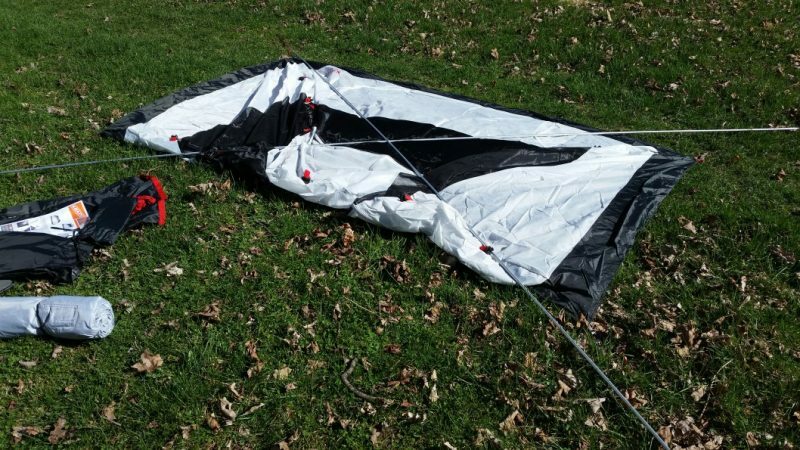 My previous Gunnison only got wet inside if I brought a wet raincoat inside, and one time with some very strong winds the literally blew the tent flat (nothing broke, it popped back up on it’s own after the storm). The basic design that gives it this strength and durability is still there. The vents are the question that remains in my mind, and the first rain storm will tell. 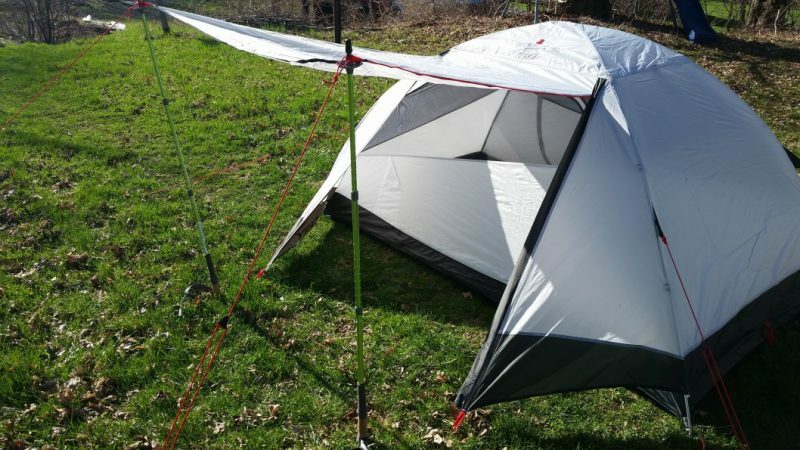 Online reviews show the weak spot on these tents as being when you camp in sand and silt in windy conditions, because grit can blow up under the fly. I don’t camp in those conditions so it’s not an issue. That same design gives me the air flow I want to keep away condensation. 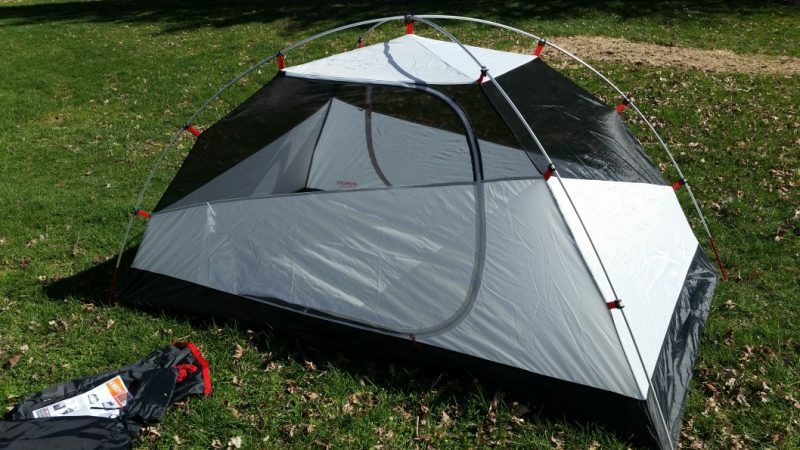 I’ll be watching the Kelty Connect rain fly connection, and the vents, and will do a more in depth review after the first few times out with this new tent. 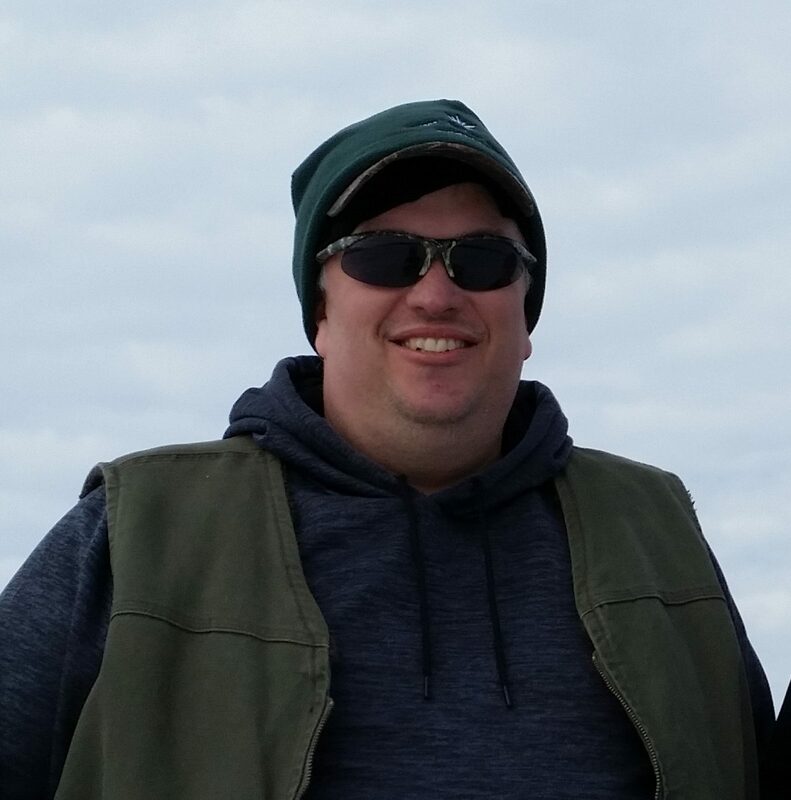 I am a father, husband, Scout Leader, and outdoor enthusiast. I love camping, hiking, and photographing the outdoors in Upstate NY. I currently live with my wife, son, and our dog on the same 30 acres of land I grew up on, just south of the foothills of the Adirondack Mountains. I consider myself lucky to live where I do. NY has a number of great State Parks and State Forests, which provide many camping opportunities, as well as many miles of rural scenery. And when all else fails, there are the 30 acres right outside my backdoor.